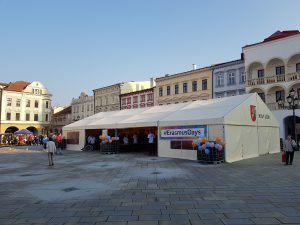 On October 12, 2018, a unique ErasmusDays event took place in Nový Jičín Square. 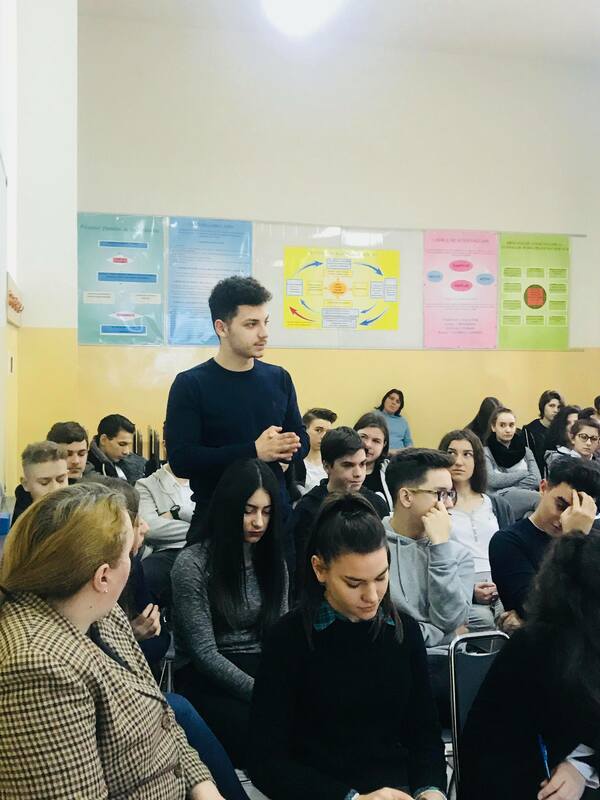 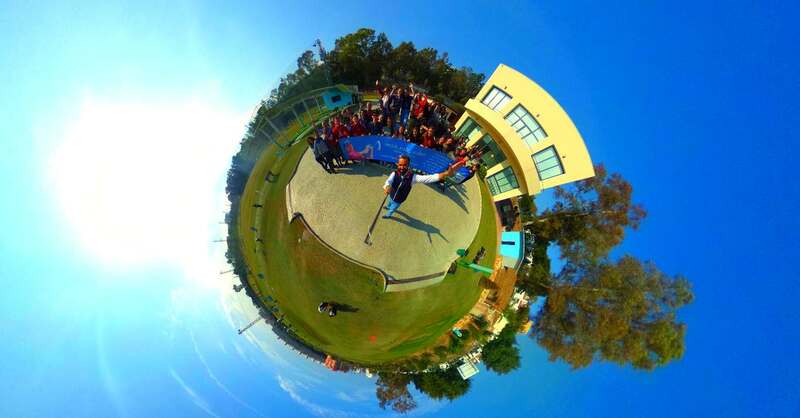 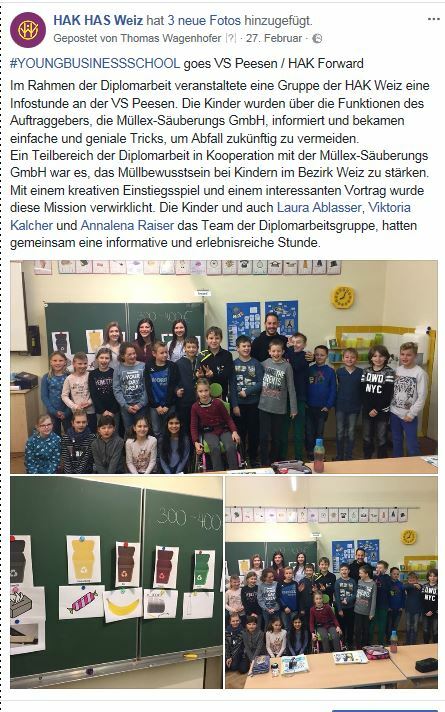 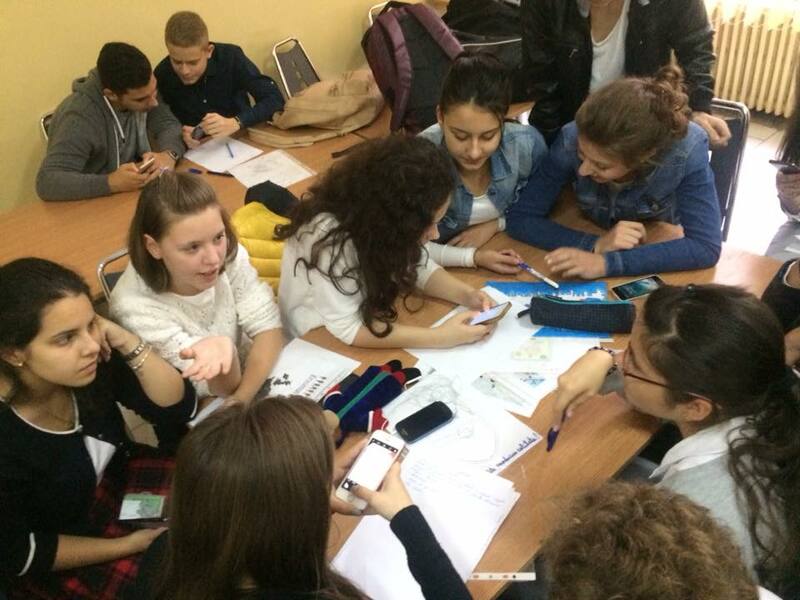 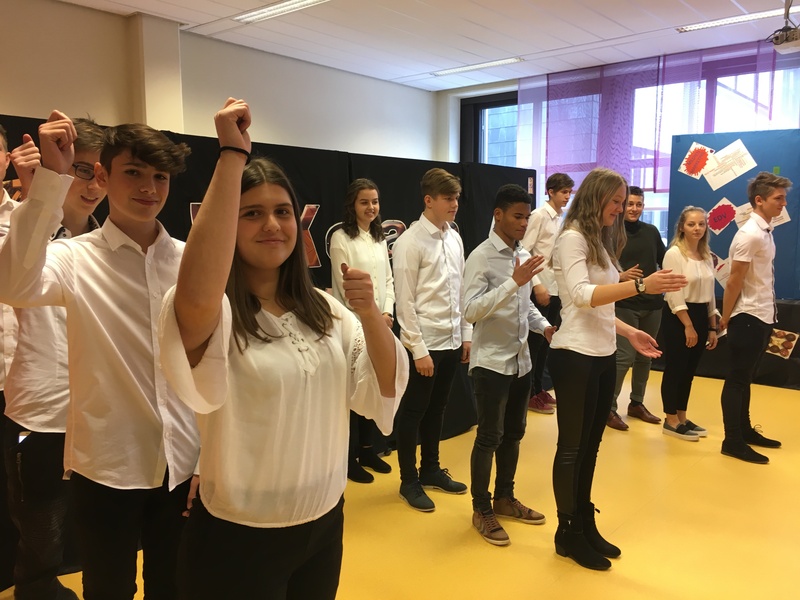 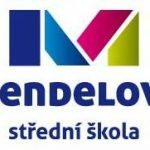 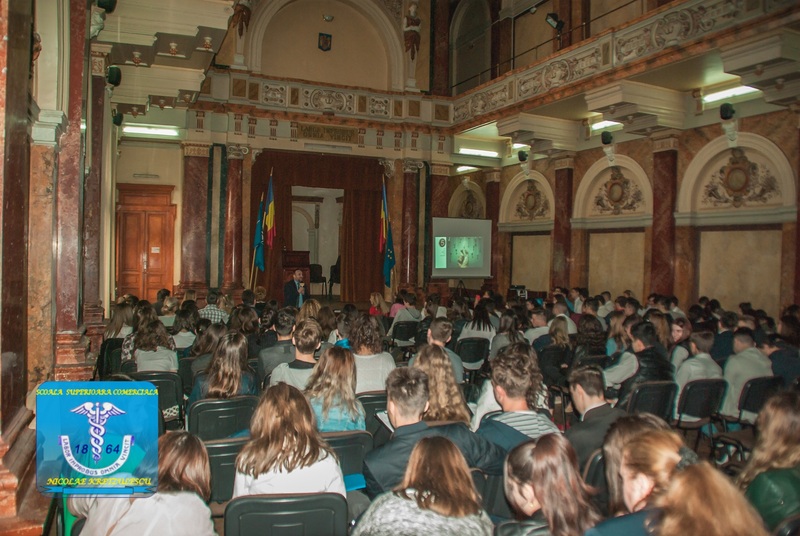 This event, full of fun, games and competitions, was organized on Friday, October 12, 2018 by teachers and students of Mendel High School on the occasion of a European-wide #ErasmusDays campaign. 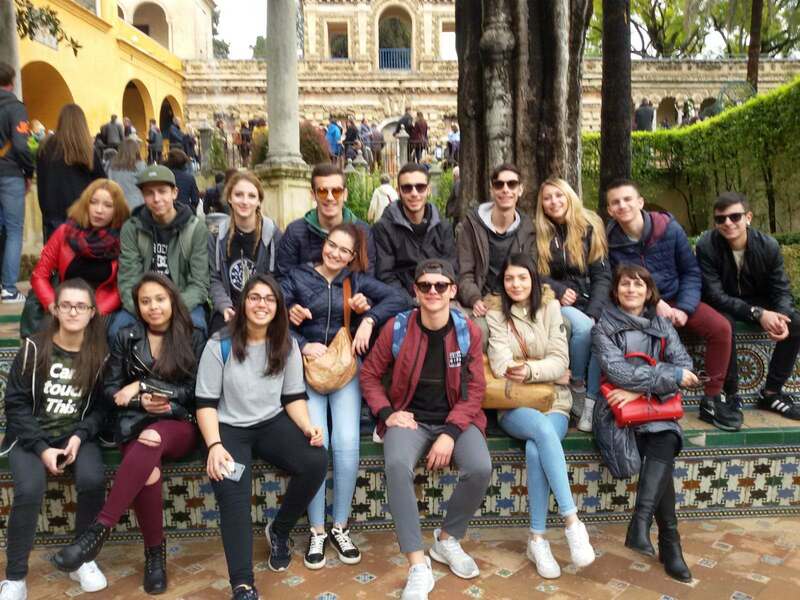 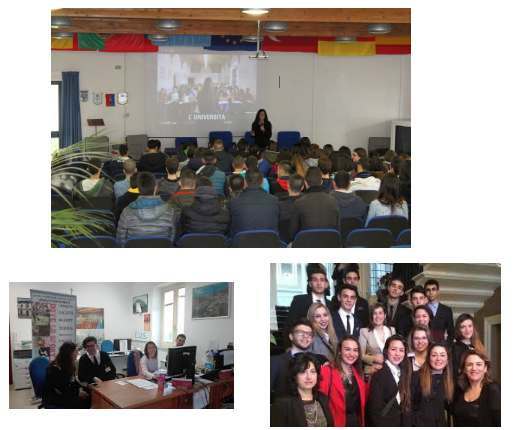 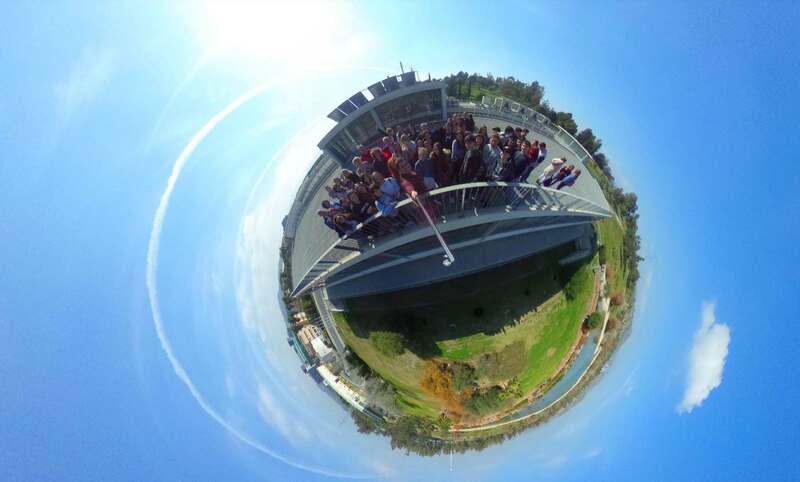 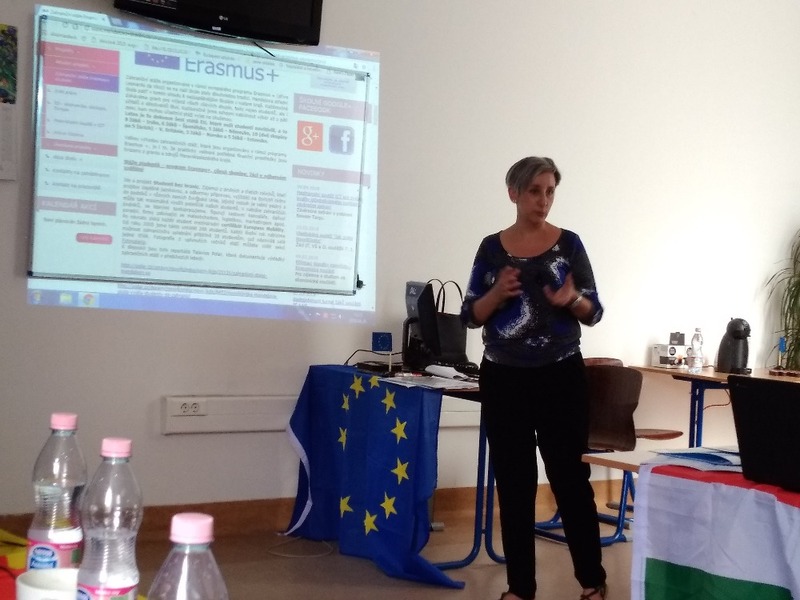 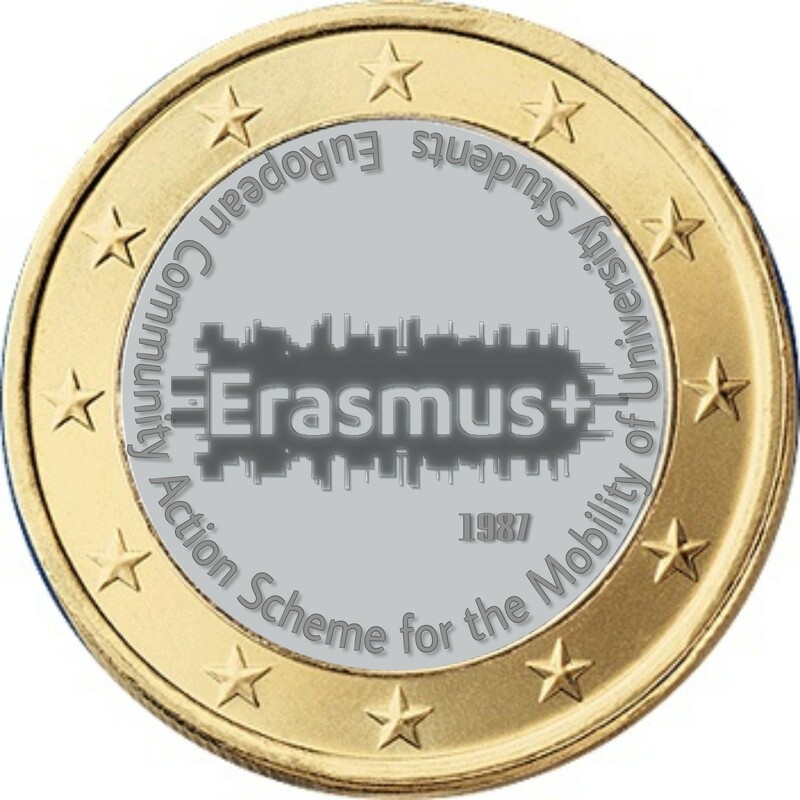 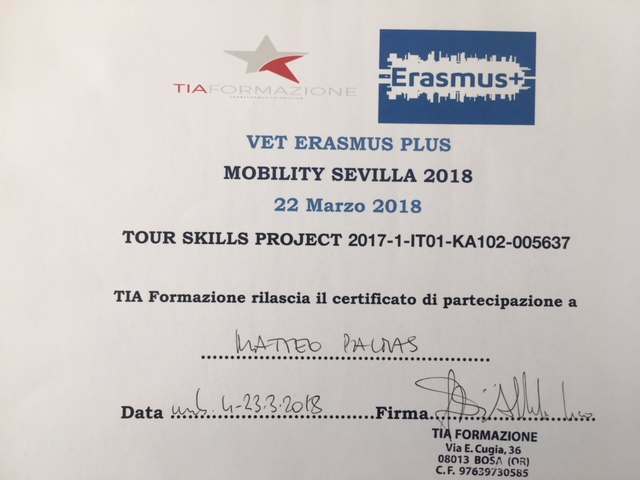 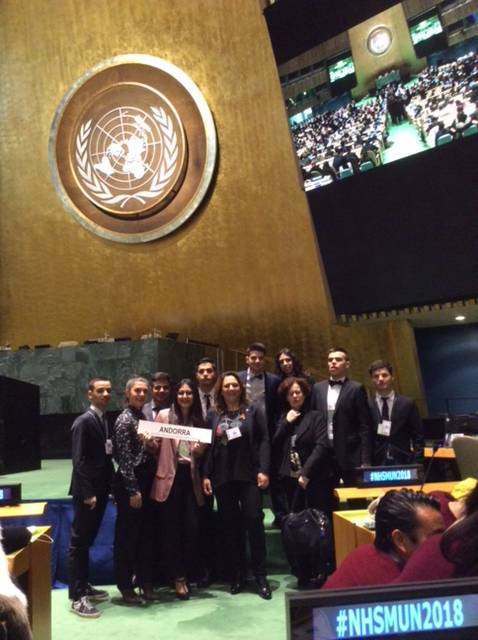 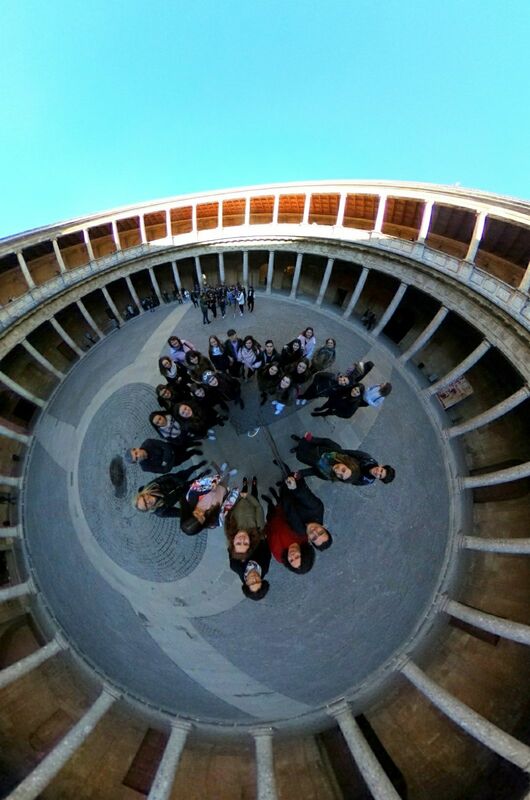 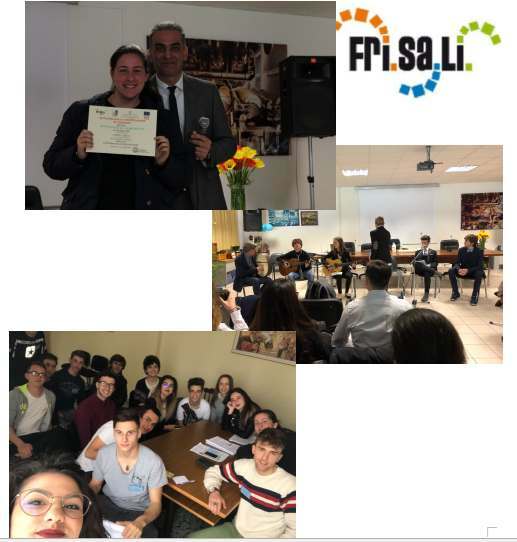 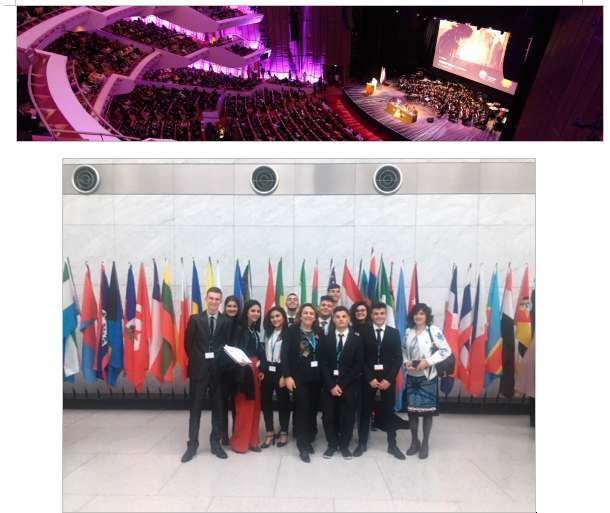 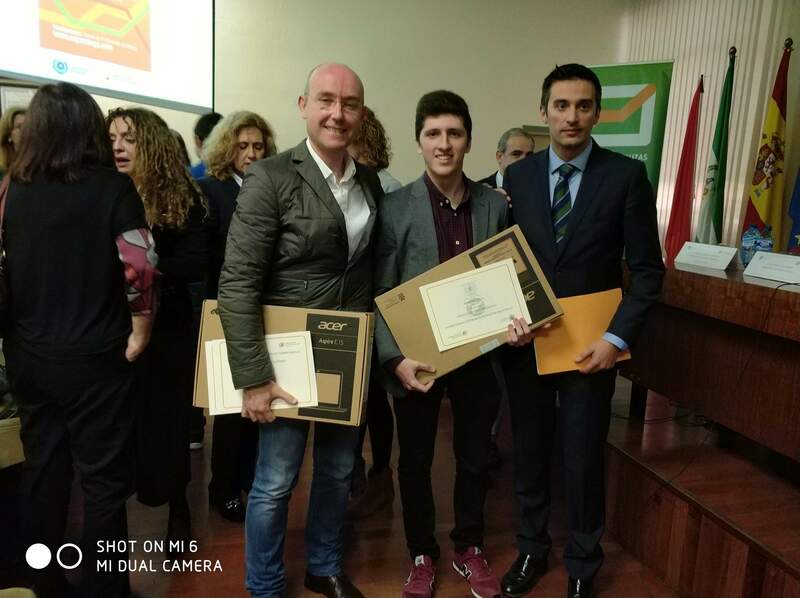 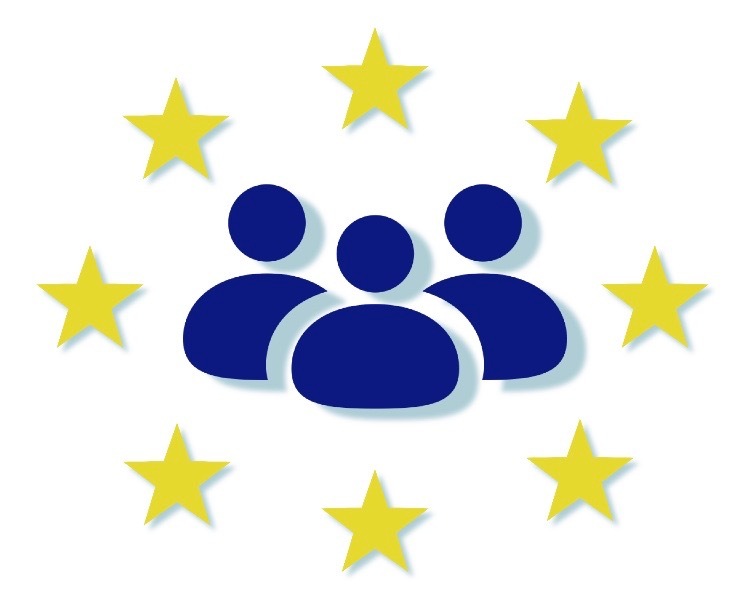 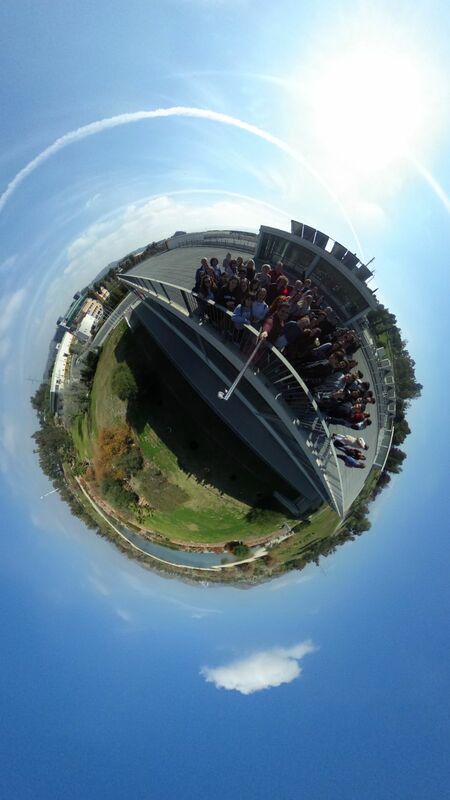 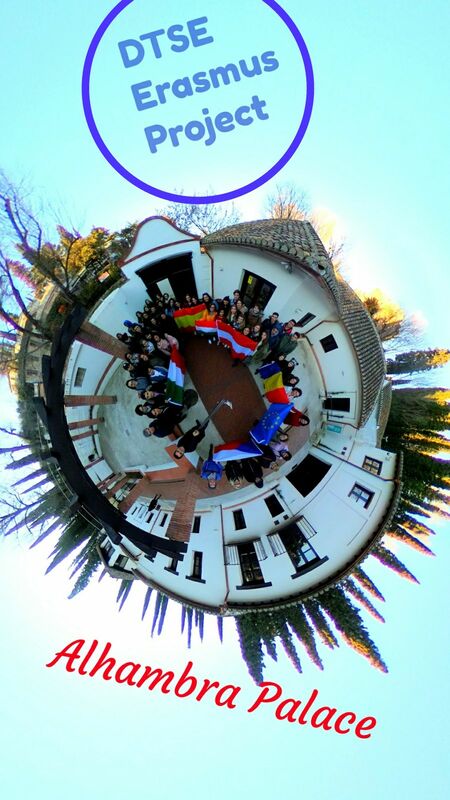 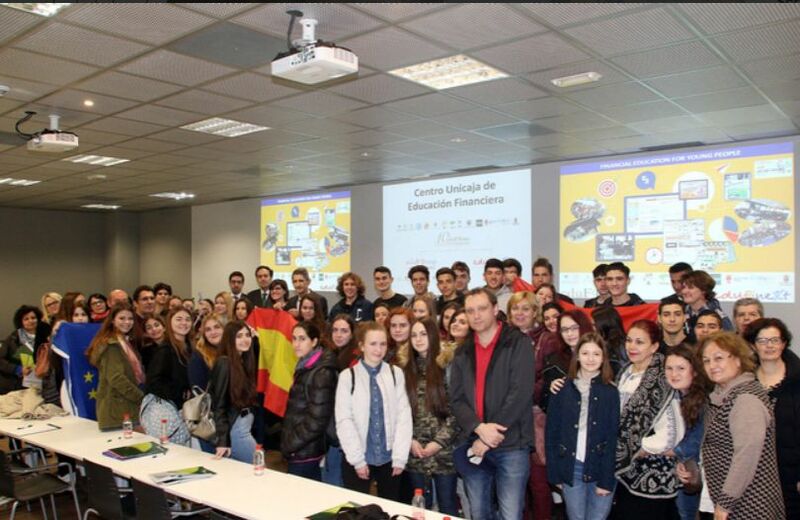 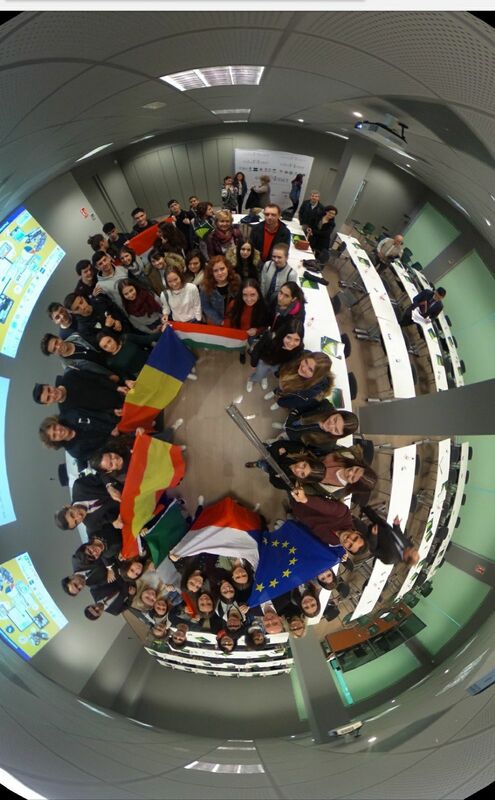 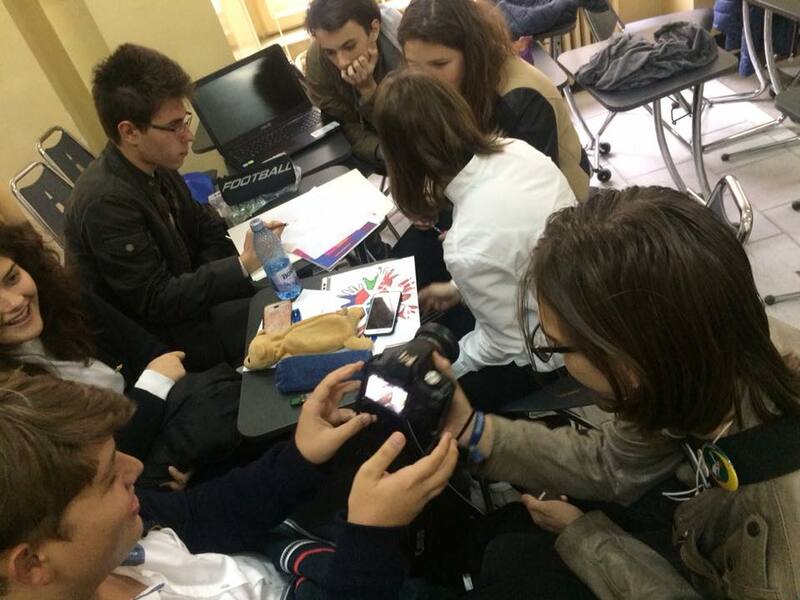 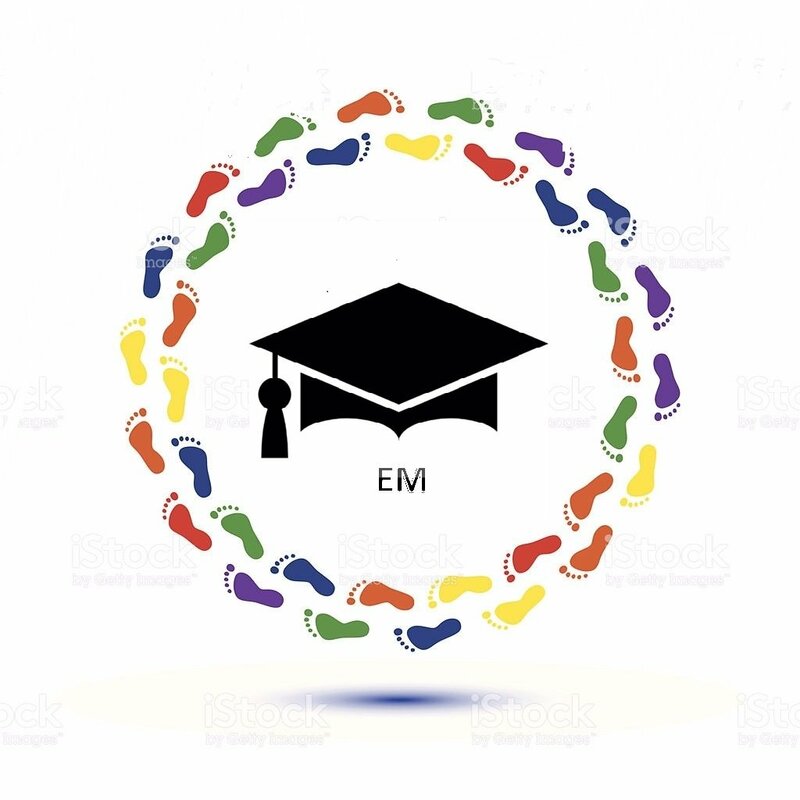 The purpose of the campaign is to promote the international Erasmus + educational projects that our school has been proud to implement since the beginnings of 2014. 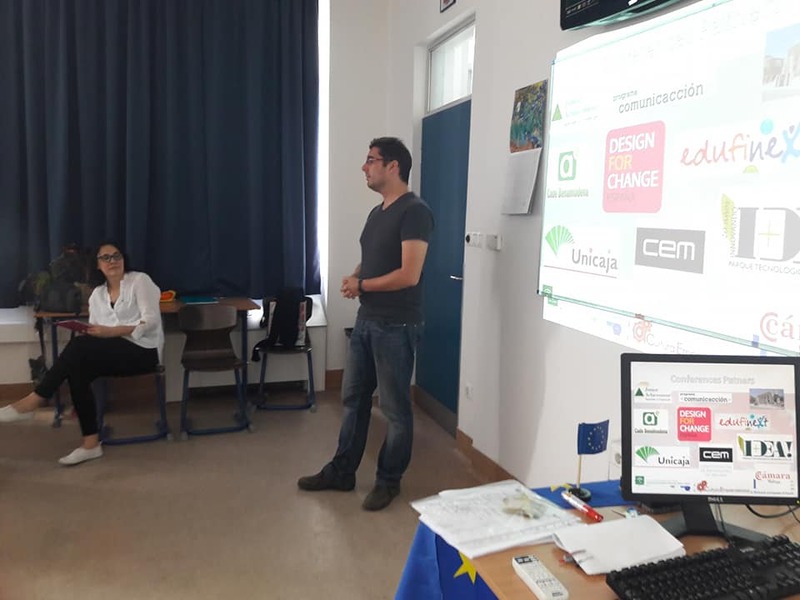 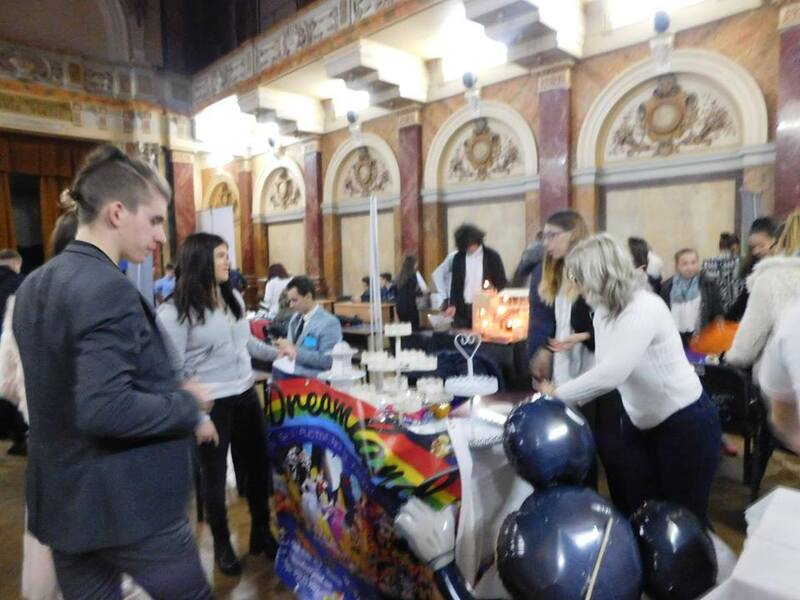 Adventure with Erasmus, as we called the whole event, offered elementary school pupils and the general public the opportunity to get information about all of our international activities, including information about our DesignThinking project: Social Entrepreneurship between European Schools. 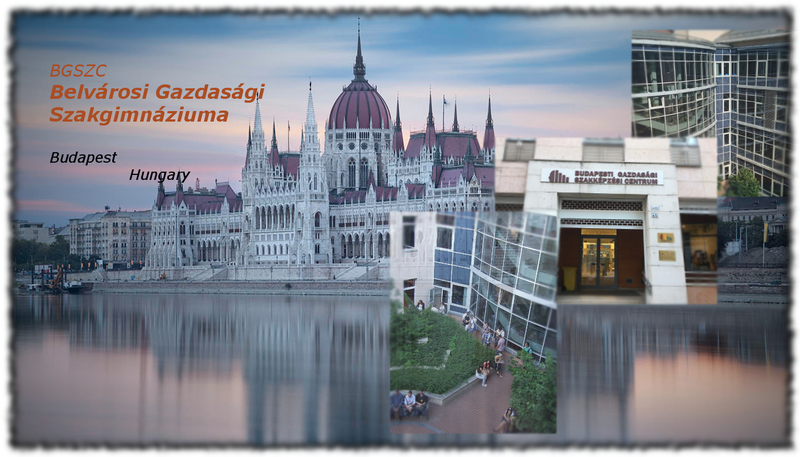 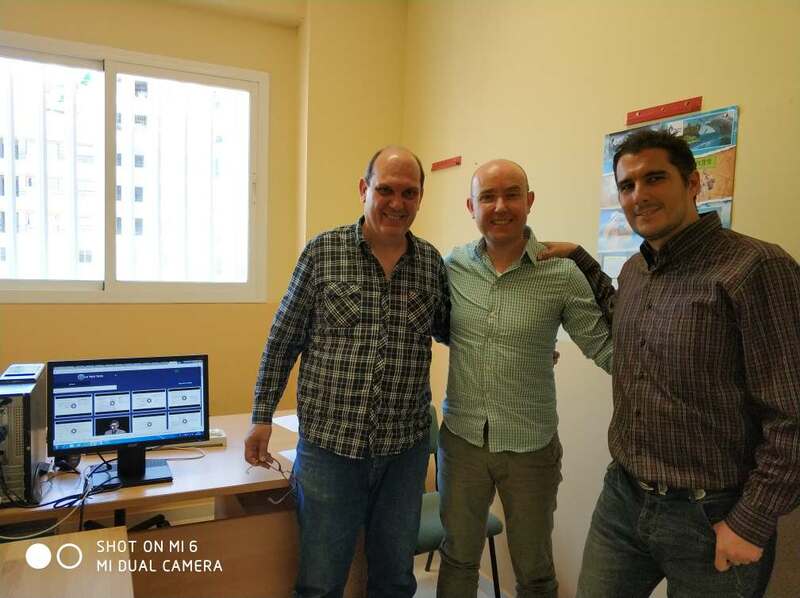 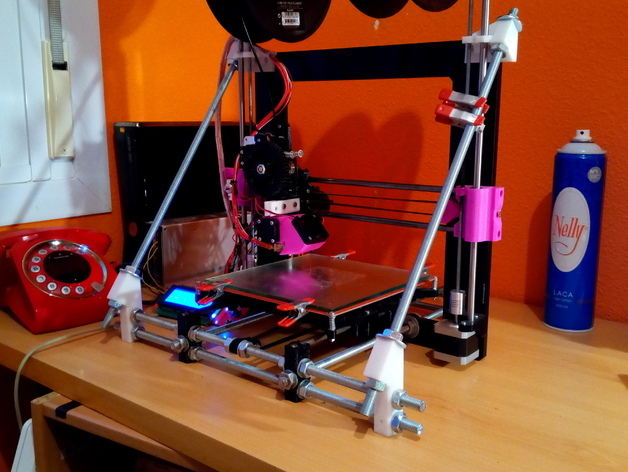 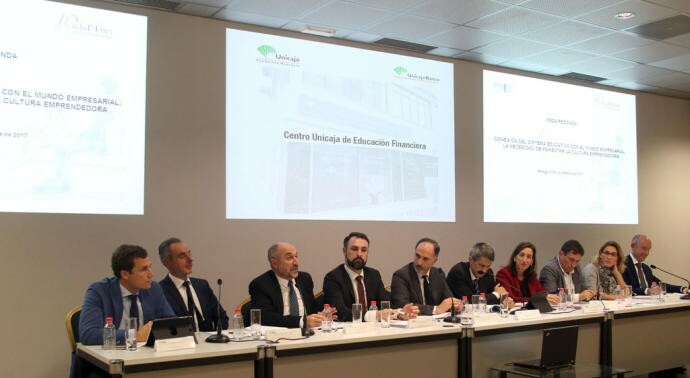 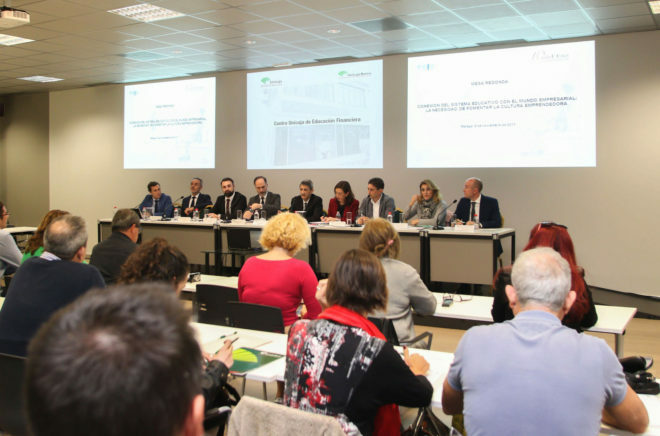 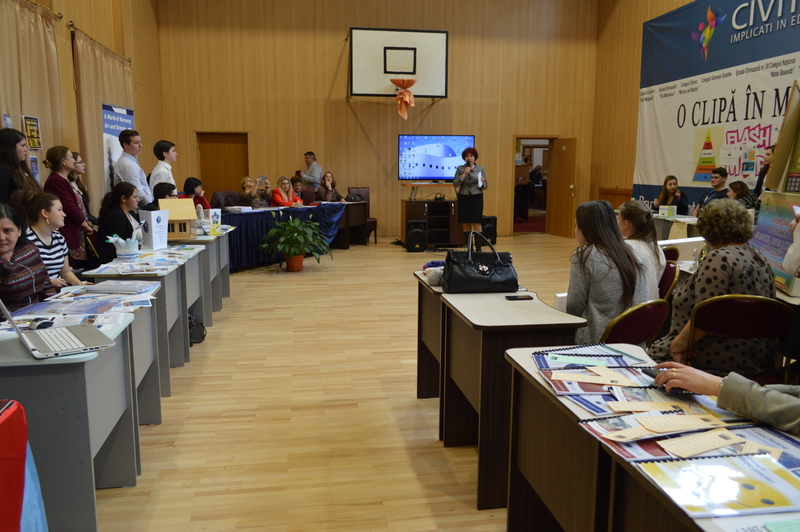 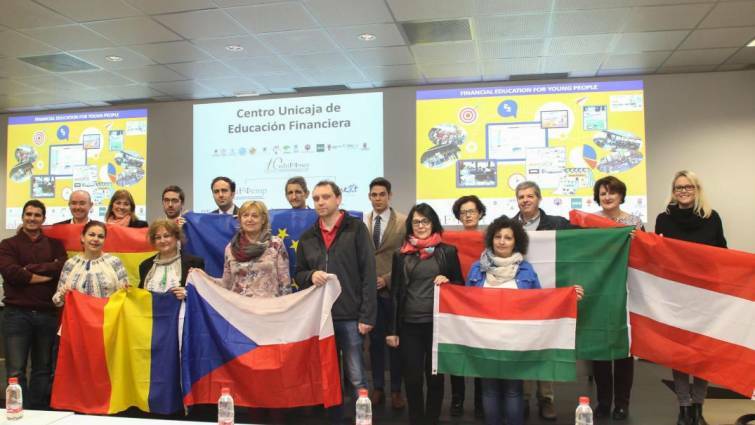 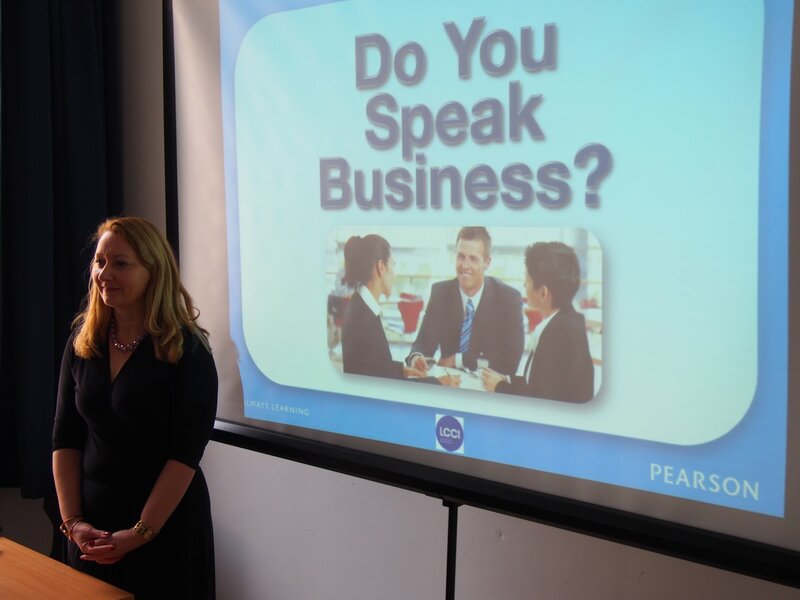 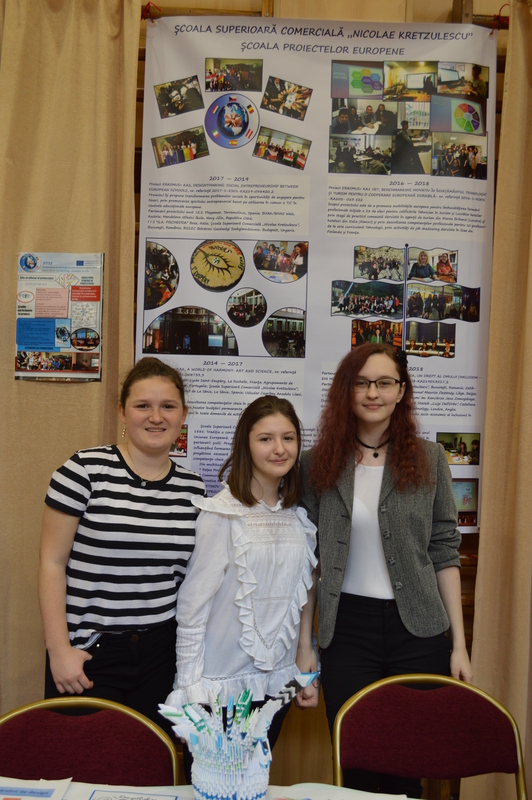 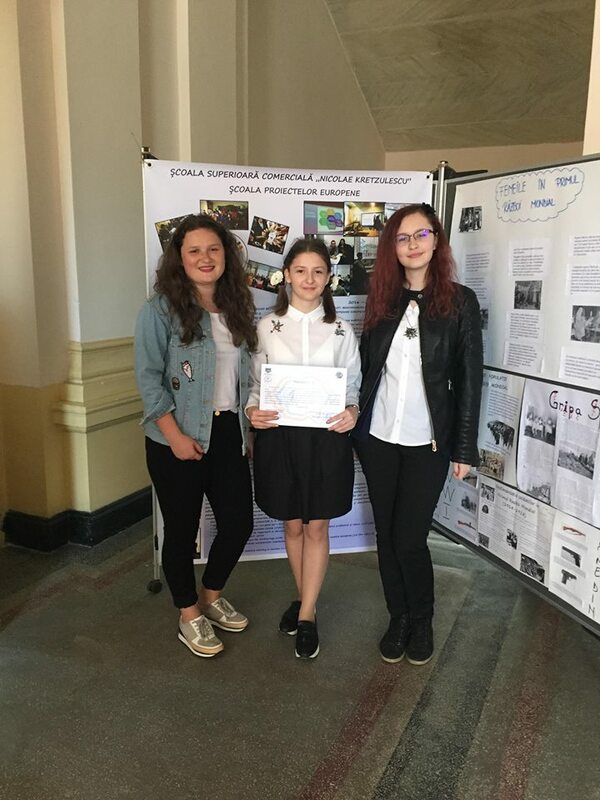 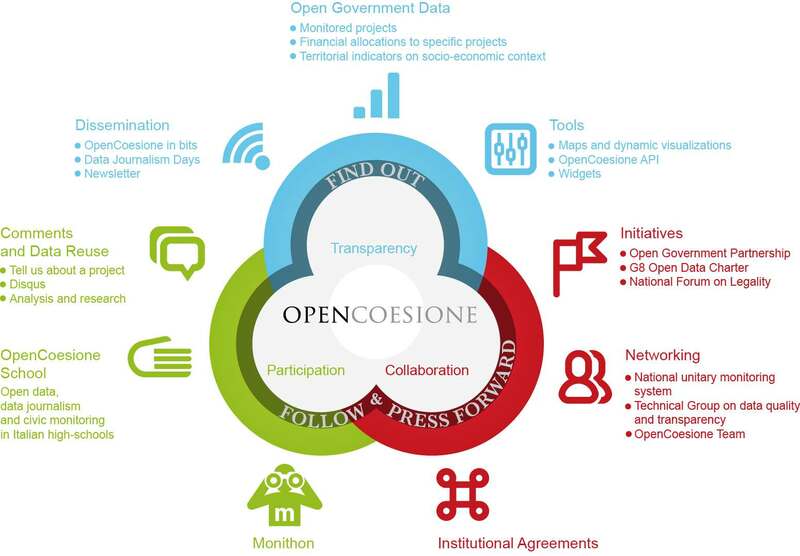 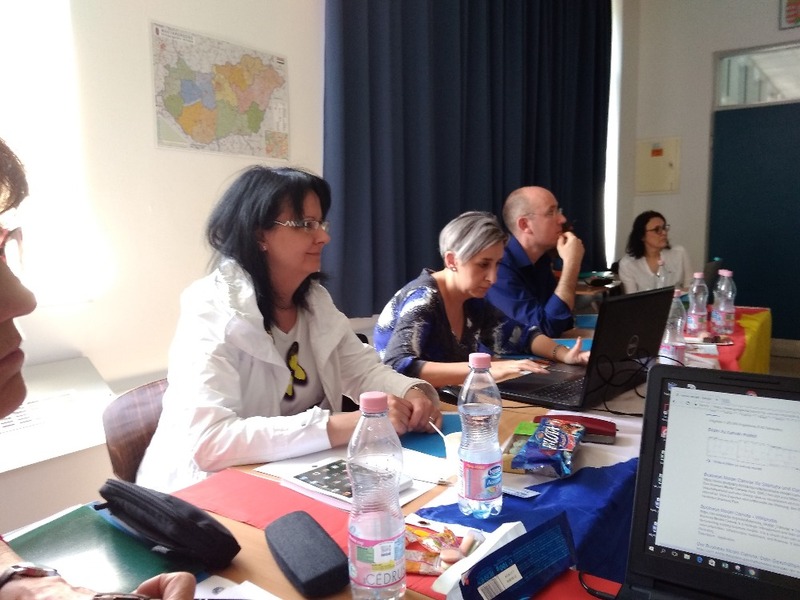 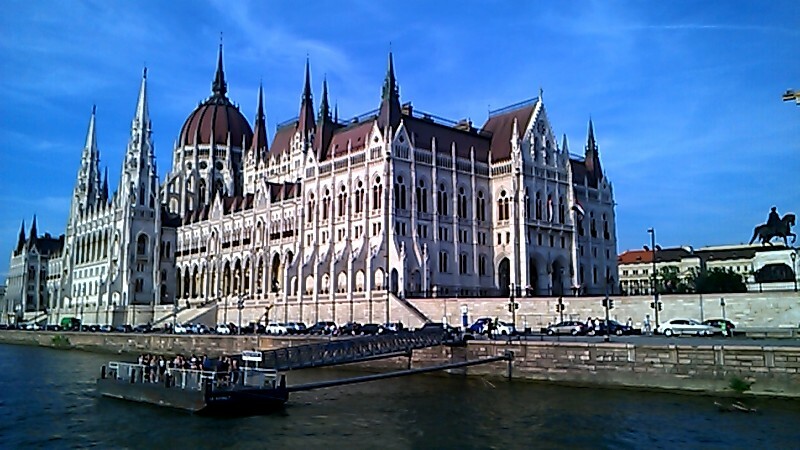 The main project information (goals, resources, seminars, participating schools …) and photographs from meetings already held were published here. 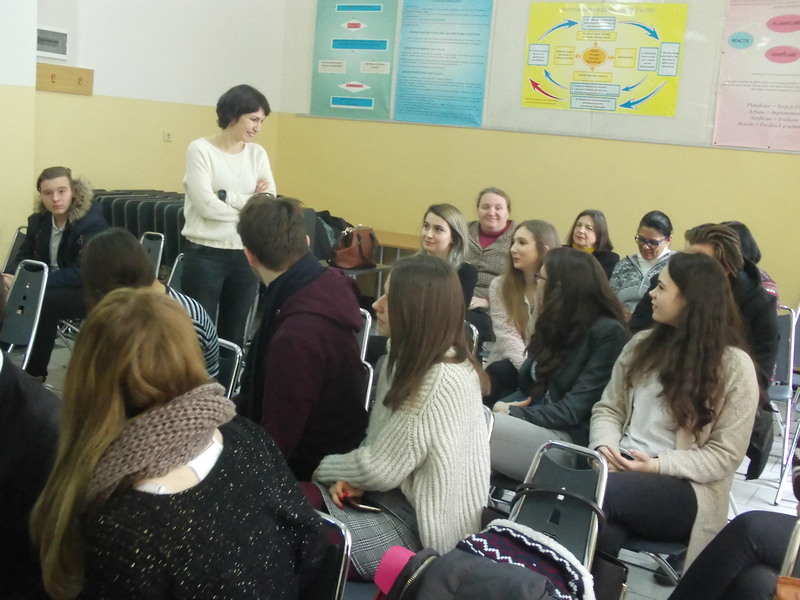 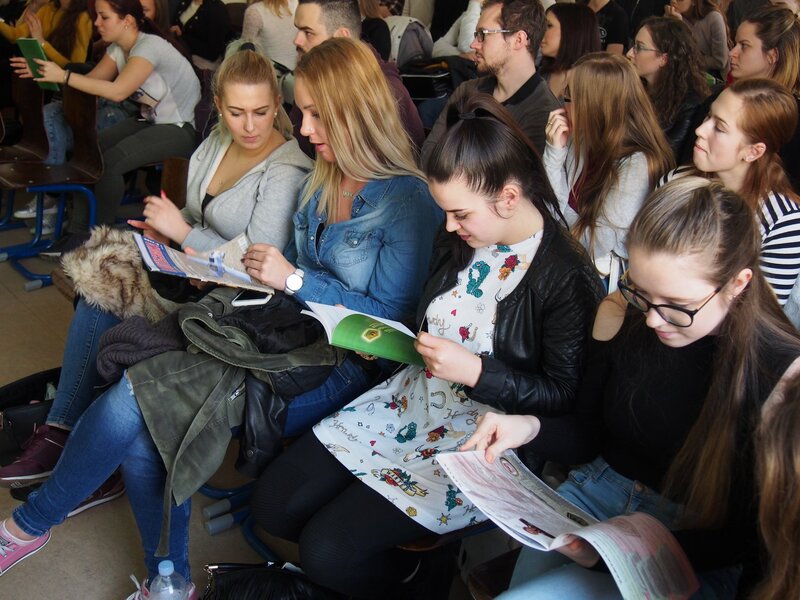 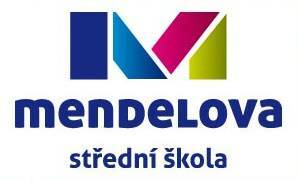 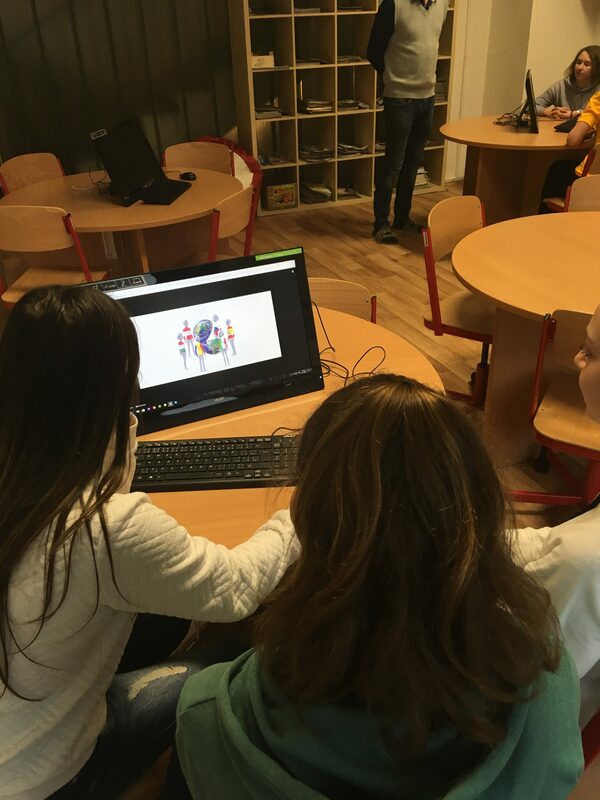 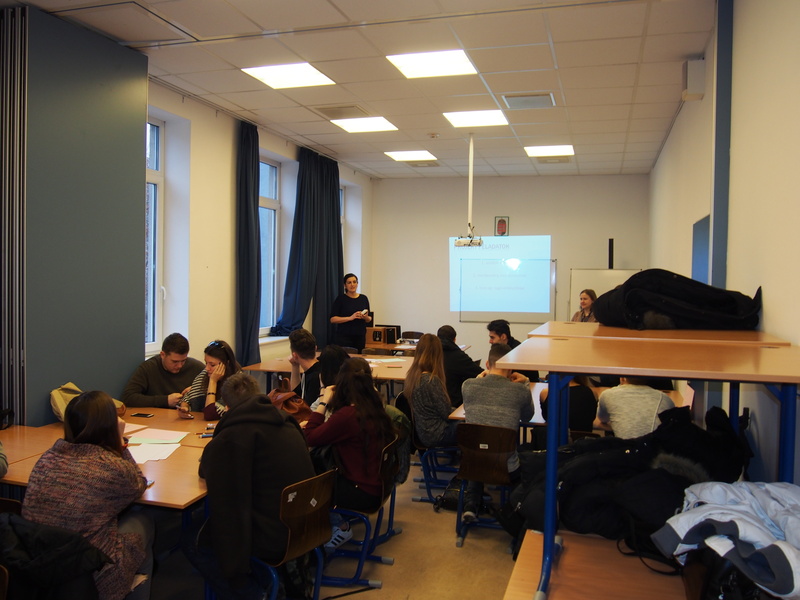 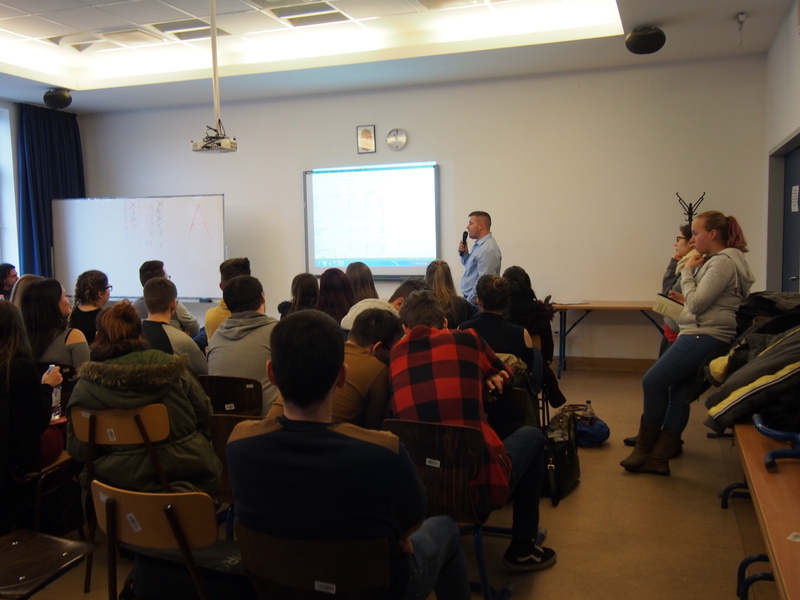 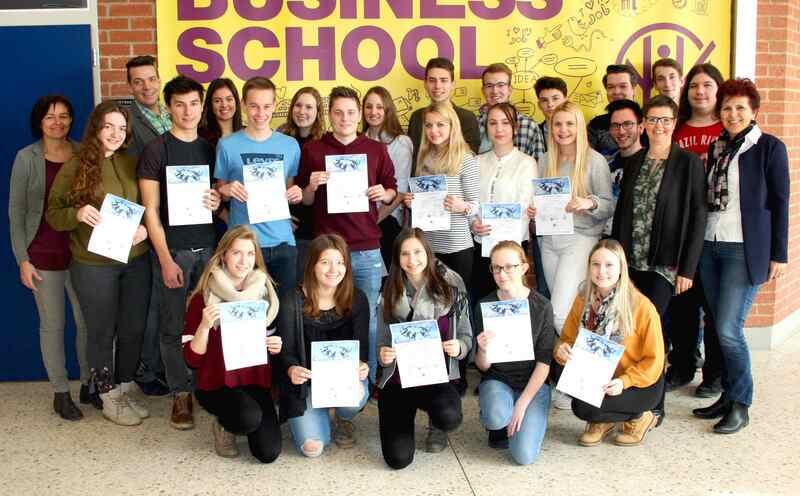 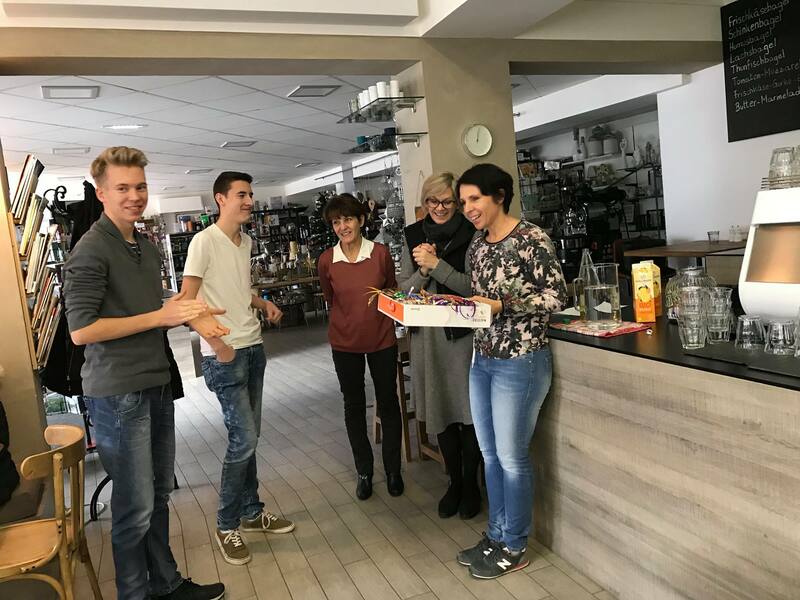 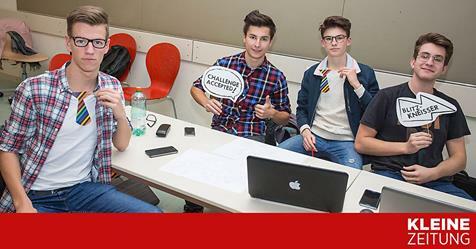 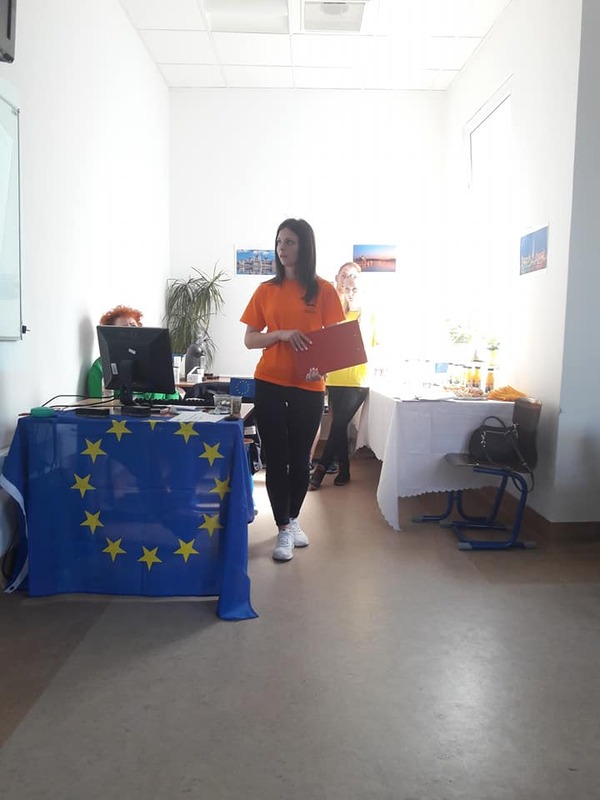 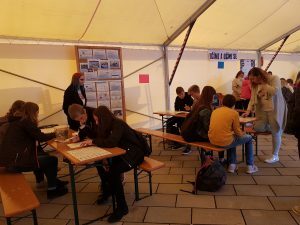 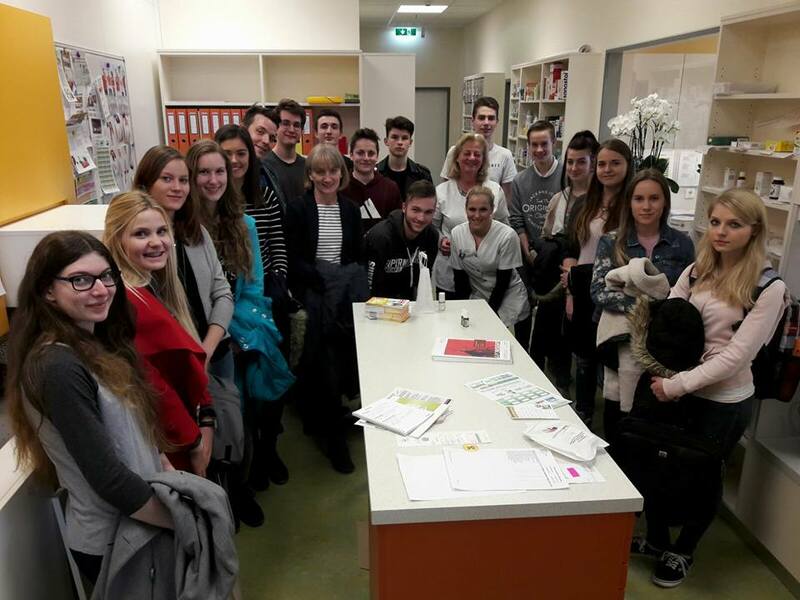 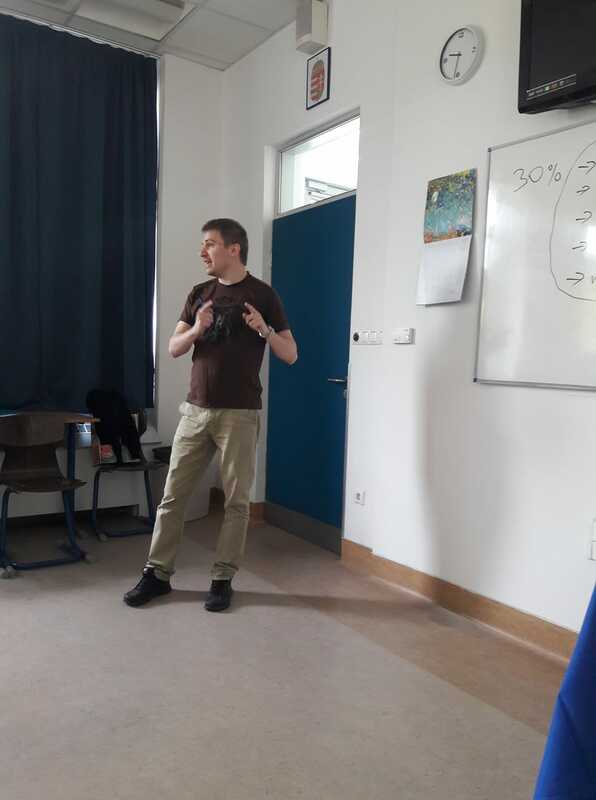 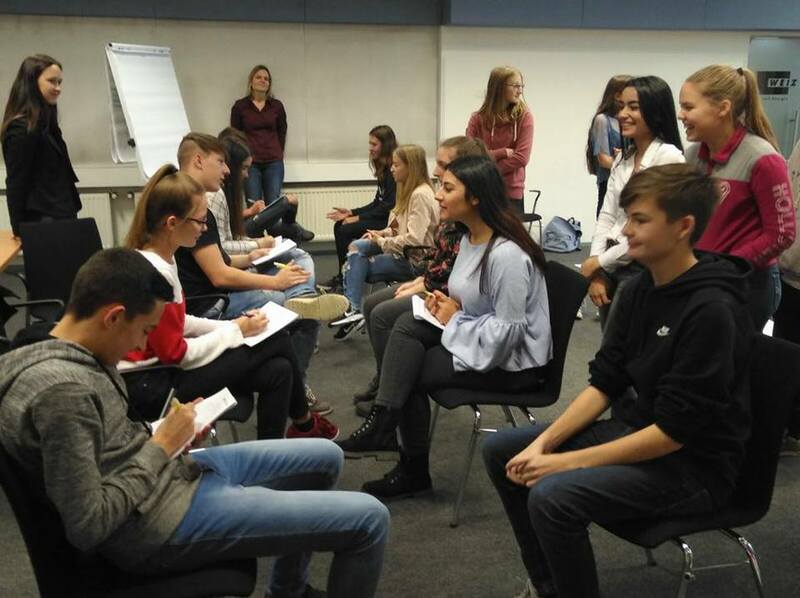 As pupils of the 9th grade classes in Nový Jičín and the surrounding area visited us during the day, we prepared interesting competitions and games on financial literacy – we for example compared the average gross wage with lunch costs in the country’s restaurant and wage transfer using the exchange course. 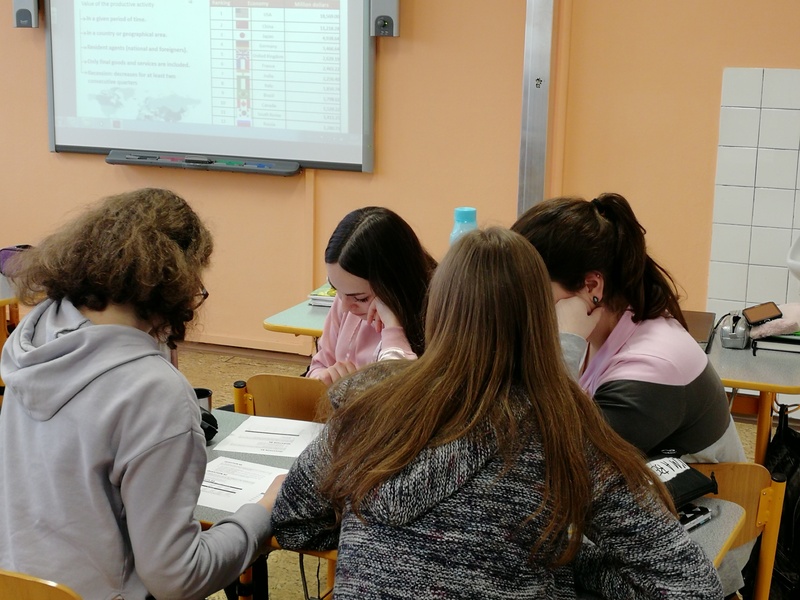 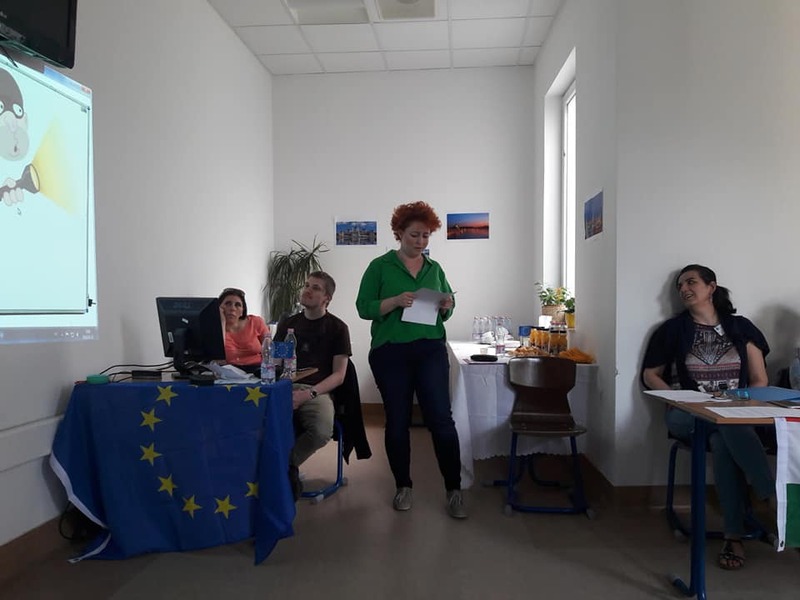 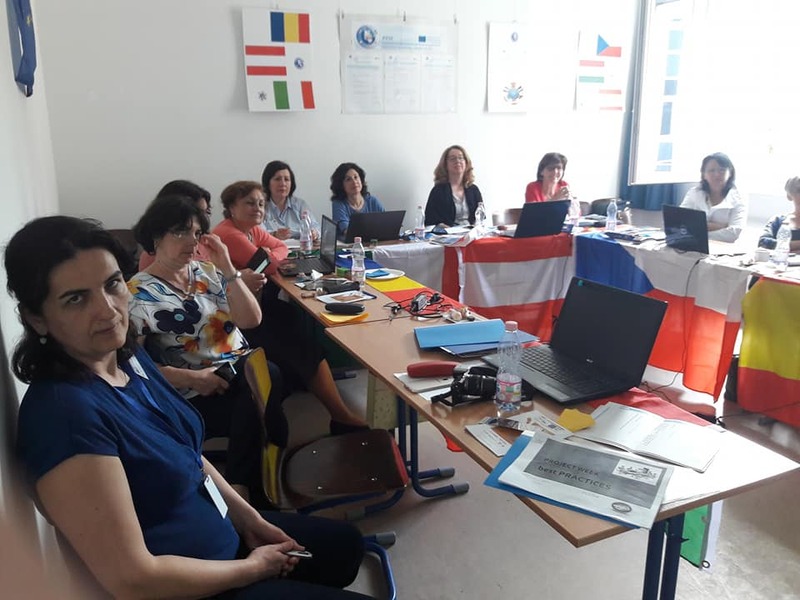 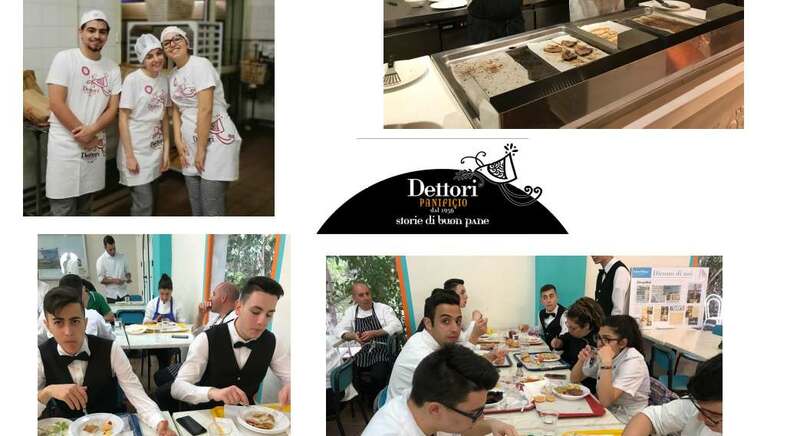 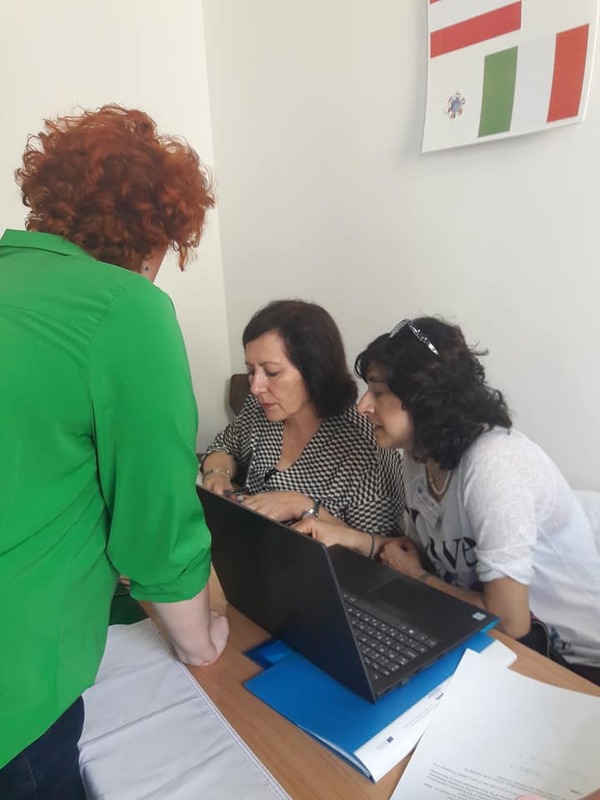 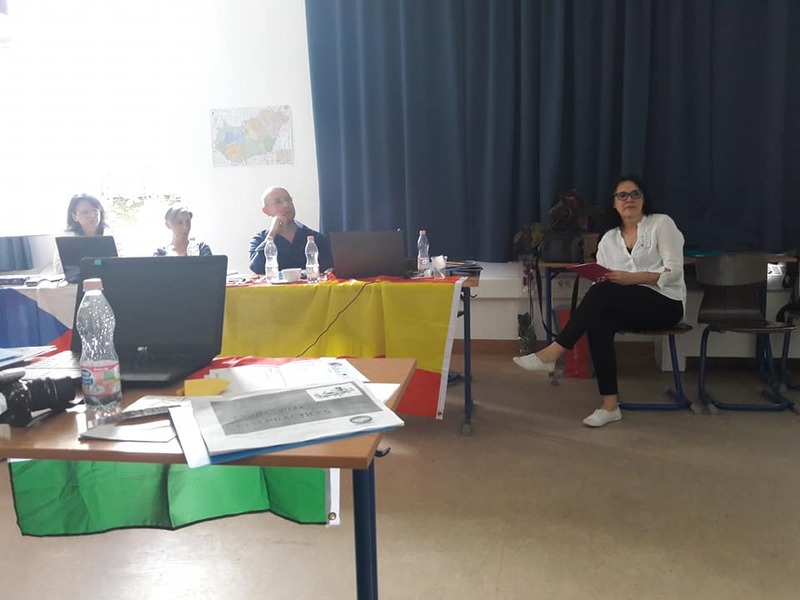 Most of the pupils liked the task in which they had to recognize the mother tongues of participants of the project e.g. 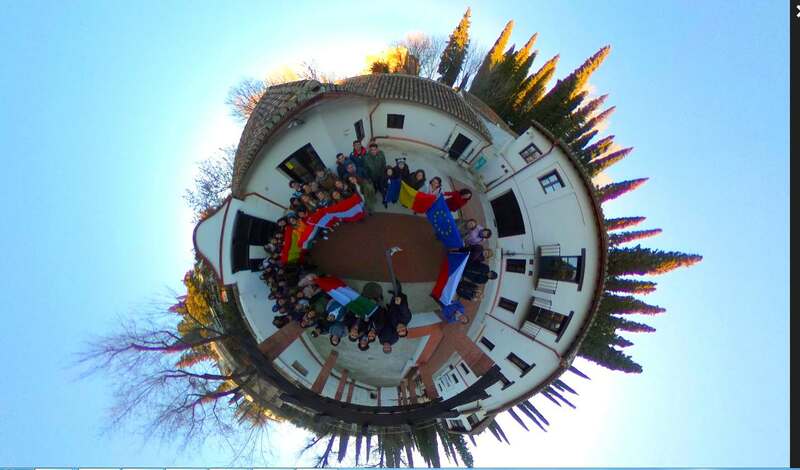 Romanian, Hungarian or Spanish.